When it comes to describing Native American land, a common assumption might be to call it a reservation. However, depending on how land is divided and governed makes reality a bit more complicated. Citizen Potawatomi Nation tribal historic preservation officer Kelli Mosteller, Ph.D., says there are many misconceptions around what is considered reservation land and what is not. CPN’s land is classified as trust land, not reservation land. 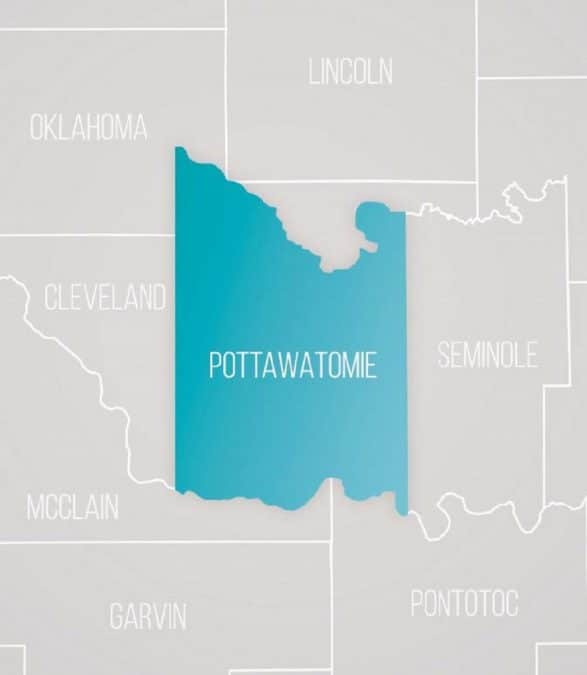 While Pottawatomie County was once entirely comprised of Indian reservation land, Oklahoma now has one reservation, which is for the Osage Nation. To help explain why, Mosteller rewinds history nearly 130 years to 1890. An attempt to dissolve reservation land occurred in 1906 with the passage of the Oklahoma Enabling Act. It dissolved tribal governments and their jurisdictional boundaries, merging Indian and Oklahoma territories. The federal government attempted to Americanize Natives by dissolving reservations and allotting a section of land to each tribal member. Allotment was the federal policy that said tribes could no longer own land communally. Native Americans could sell an allotment and move away, but would lose legal rights as Native Americans on reservation land. Their rights only existed while on the assigned parcel and absolutely no political jurisdiction existed outside these boundaries. “It just destroyed the culture. 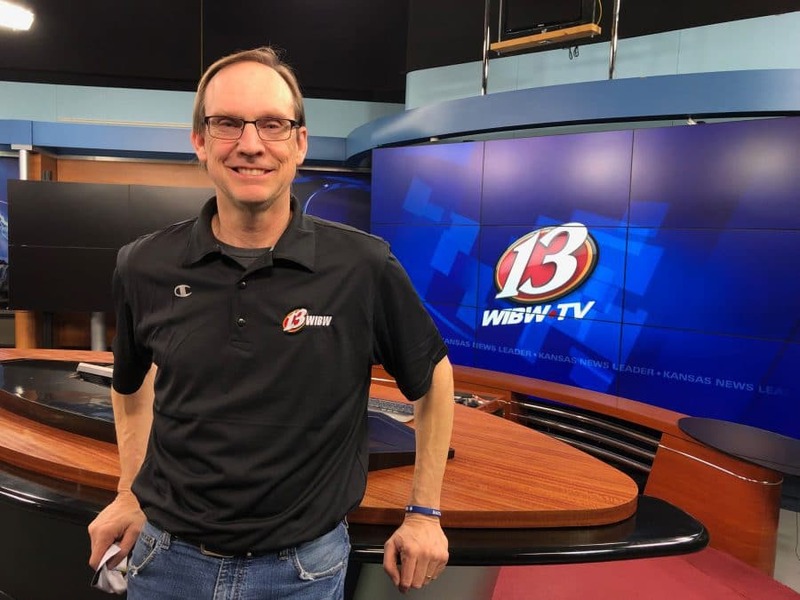 When you have a tribal culture where everything is done communally and then you try to make everyone individual yeoman farmers, it just annihilates the whole foundation,” Mosteller said. “Jump forward 30 years, and the federal Indian policy totally shifts. John Collier is in charge of the Bureau of Indian Affairs and says allotment as a policy is a total failure. Collier proposed the Indian Reorganization Act, which moved away from the policy of allotment and of dissolving tribal governments, act would become the foundation for Indian policy moving forward and would lead to a recognition of tribal sovereignty and self-determination. So why couldn’t tribes in Oklahoma like CPN return to reservation land? When Oklahoma opened up its territory, land runs moved in hundreds of thousands of nonnative landowners. However, trust land and reservation land basically have the same legal standing, according to Mosteller. These acts were put into place to give trust land the same legal standing as reservation land. If one still lives on reservation land, certain treaty obligations like hunting, fishing and water rights are much easier to defend. With trust land, there are factors that complicate its legal standing.